The challenge over at WOJ is a great sketch by Heather. 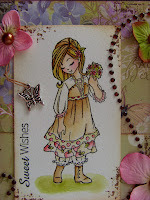 I got to use my new and fab WoJ stamps from the summer kit - yeah!!! 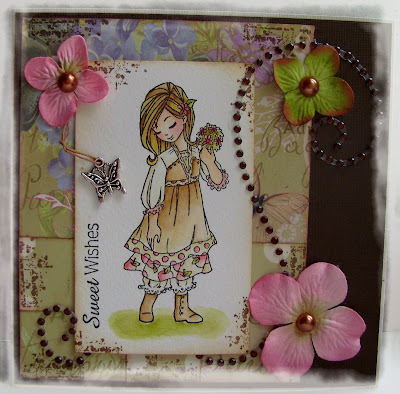 Thanks for looking ~ have a great weekend!! !